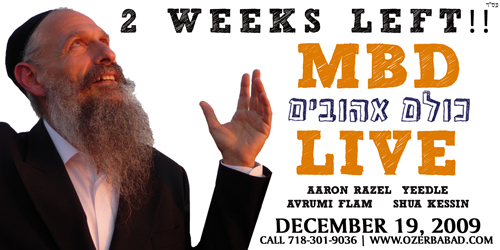 Here is a great new promo for the MBD Kulam Ahuvim Promo! This video uses the CD artwork and takes it to the next level. It’s really an excellently made video!